Android’s Developer Options is a useful feature on Android smartphone, tablet or other device which provides a set of tools for developers who create, deploy, test and debug Android apps, and also several advanced options which allow user to customize or know in details about the system, such as showing CPU usage, destroying apps’ activities, forcing GPU rending for 2D drawing, showing rounded corners, enabling USB debugging, forcing the device to stay awake when charging, and etc. 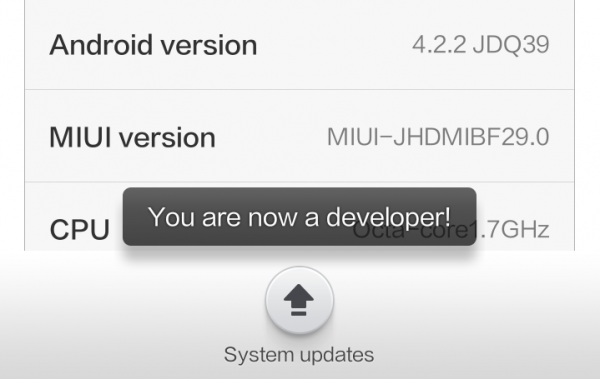 All Android devices regardless of manufacturers such as Acer, Asus, Amazon, HTC, LG, Archos, Barnes and Noble, Motorola, CUBE, Reliv, Google Nexus, Samsung, Sony, Sony Ericsson, Panasonic, Toshiba, Viewsonic, Spice, Alcatel, Dell, Huawei, Lenovo, Xiaomi, ZTE and etc, have Developer Options built-in, but the menu is hidden by default. So you’re not going to find setting such as USB debugging without having access to Developer Options. 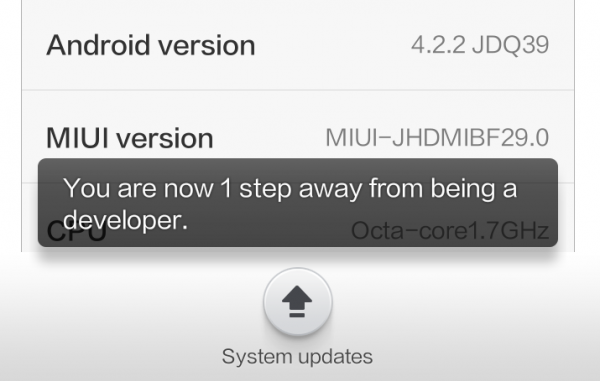 You can turn on the Developer Options in Android 4.2 or higher via the following method. Scroll to the bottom and tap About phone or About tablet. Locate and tap on Build number or Android version seven (7) times. After a few times, the screen will start counting down the your steps away from being a developer. When “You are now a developer” or “Not need, you are already a developer!” shown, the Developer Options has been successfully enabled. Once the Developer Options is turned on, you can now proceed to enable the USB debugging mode. Scroll to the bottom and tap Developer options which is usually just right above “About phone” or “About tablet”. 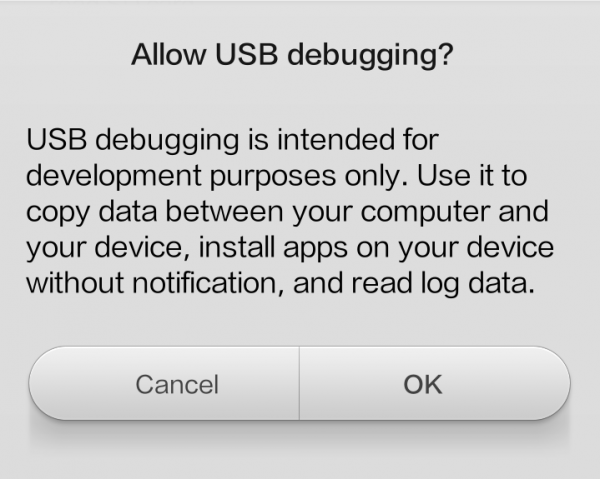 Enable USB debugging option under the “Debugging” section. If prompted to allow USB debugging, tap on OK. Unfortunately, removing the Developer Options menu item is not as simple. If you’re no longer a developer (or no longer need to use functions provided by Developer Options, here’s the way to remove and hide the Developer Options.